Happy 2013! We survived yet another year! Woohoo! Lucky us! And also went through 25000 page views overnight! Awesome! That being said, I would now like to apologize for the 10 day radio silence on my blog. I’ve had a great 10 days with my boyfriend at his place, including two Christmas dinners at my parents’ house and new years eve with family. I decided to spend all my time with him, because now was the time. He’ll be studying again in a few days. But I have the entire month of january off! I will explain this tomorrow and also post a list of things I want to do in this free month! 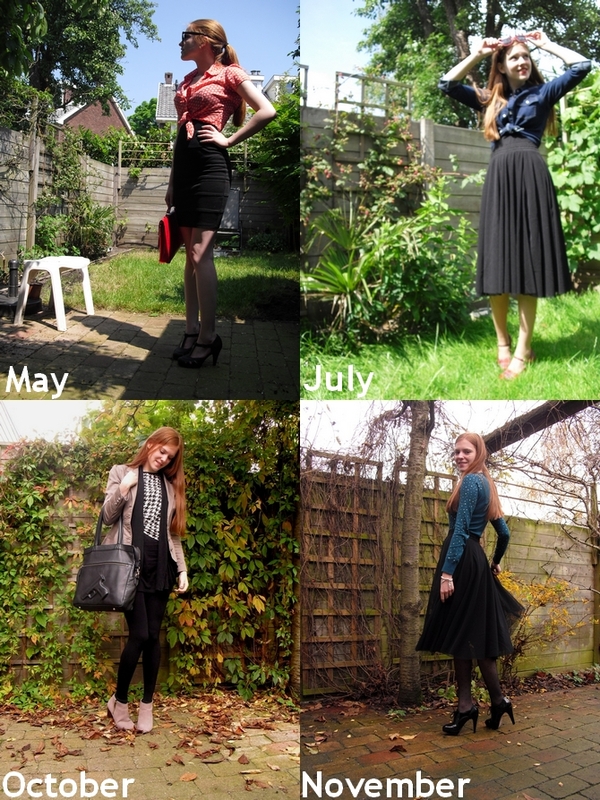 For now, I want to show you YOUR favorite outfits of 2012! 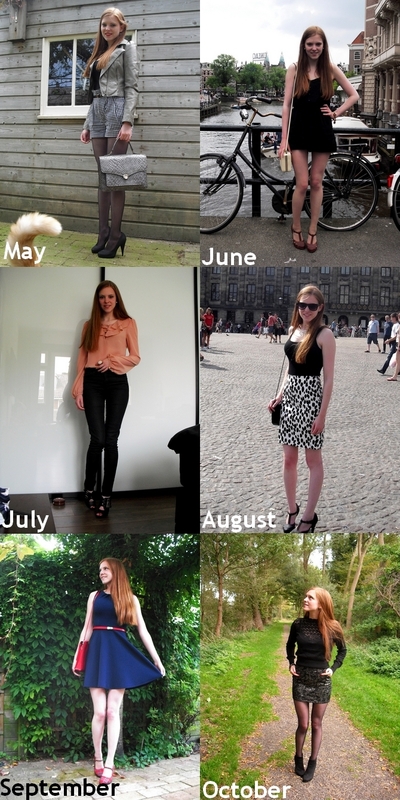 I made a collage of all the outfits that were chosen as outfit of the month this year. Starting in may, because this is when I wrote my first blog post. I also put in 4 outfits which I also thought were worth showing to you again. Enjoy! Oh, wat verlang ik terug naar het blote benen weer.. Anyway, October vind ik ‘t mooist! July en September vind ik t mooist! 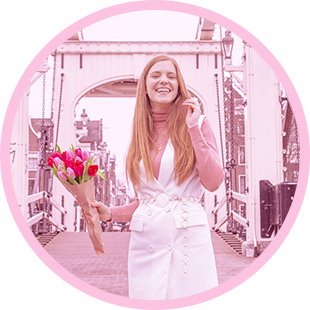 Die van september is zo mooi! Perfect style! Happy New Year!